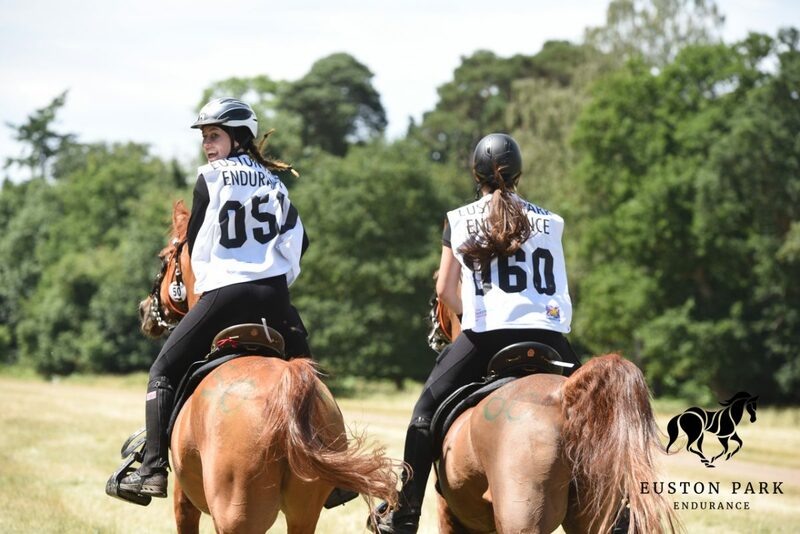 The first of four weekends of endurance at Euston Park, Suffolk, UK was completed today with 75 horses from nine nations tackling a range of FEI ride distances. On Saturday (23 June) a total of 45 horses started in the CEI1* 80Km and CEI2*120Km. 51 horses started in the CEI3* 160Km, CEIYJ2* 120Km and CEI1* 80Km today (Sunday 24) and the completion rate for the weekend was 57%. Having had just 7mm of rain in the last seven weeks, the ground on the tracks surrounding Euston was dry and dusty but despite predictions that the course would be tricky the rider feedback was that it rode well. The weather was dry and warm all weekend and the rides were a great test of the skill and care of riders and the fitness of their horses. The entire prize fund for this weekend’s rides was awarded based on FEI’s Best Condition Awards [Article 822], as judged by members of the veterinary commission. The next rides will take place on July 13-15 2018 and will include CEI3* 160km, CEI2* 120km, CEIYJ2* 120km, and CEI1* 80km International Rides.